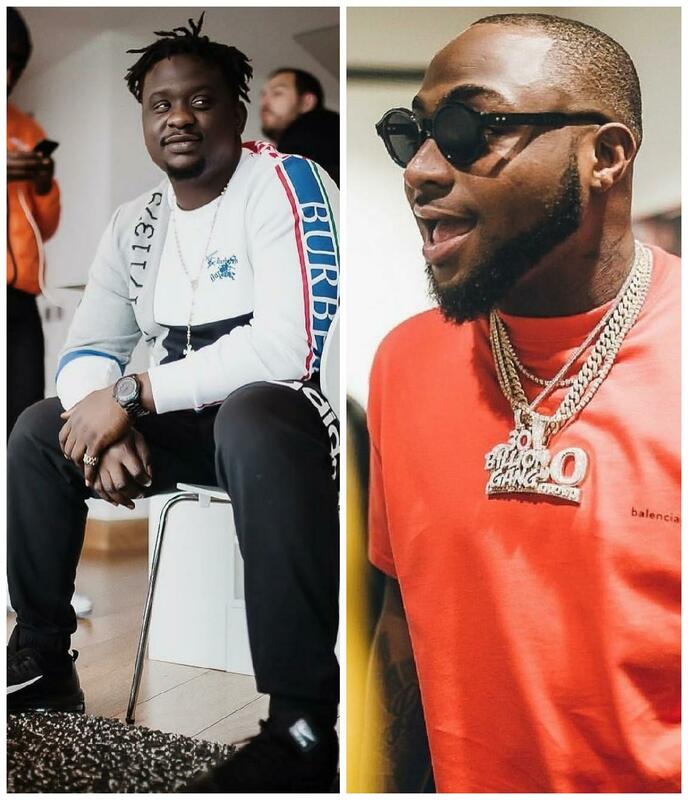 The next music collaboration you’ll be hearing next will be from the respected vocalist Wande Coal and Davido. It’s collaboration season as Nigerian musicians go hard making music collaborations. Some days ago NaijaMusic announced Kizz Daniel and Davido had a collaboration coming. There is yet another one coming through from Wande Coal and the DMW boss. The ‘So Mi So’ hit maker linked up with OBO in London to make new music. The song would is produced by Juls. Both artists have gone ahead to share clips of their unfinished music on social media.